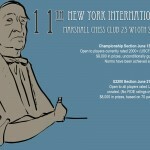 11th New York International Chess Open will be held from 13 to 24 June. 9-SS, 40/90, SD30 +30. 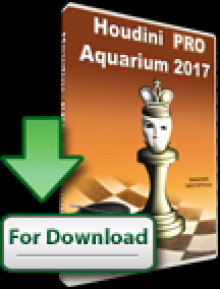 Only open to players currently rated 2000+ (USCF or FIDE). 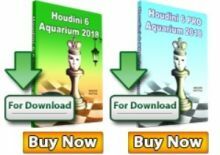 FIDE ratings used for pairings and prizes. FIDE rated. $9,000 GTD: $4000-2000-1000, U2400 FIDE: $1000-500, U2300 FIDE $500. EF: $200. 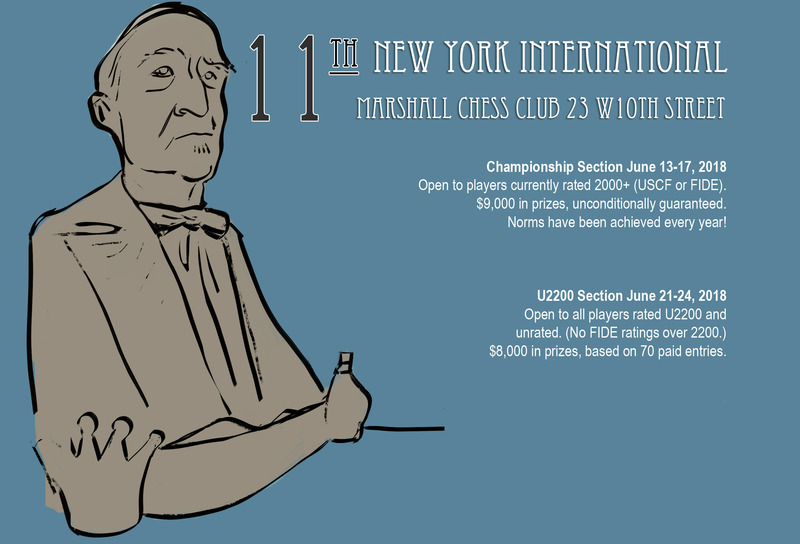 Players not rated USCF or FIDE over 2200: $300. GMs/Foreign IMs: Free. Local IMs: $125. All $50 more if received after May 31st. (Foreign players who play all 9 rounds receive $75. ); Non-MCC Mbr: Additional $25 Mbr fee. ($5 late fee: in-person reg hour before Rd 1.) GMs Free. Rds: Wed. 7pm, Thurs. – Sun. 11am & 6pm. Two byes available, must commit before round 3; no byes available in round 9. 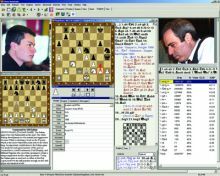 FIDE GM/IM Norms possible; must play all rounds. Limited to 70 players! Register early! 7-SS, 40/90 SD30 +30. Open to all players rated U2200 and unrated. No FIDE ratings over 2200. USCF Ratings used for pairings and prizes. FIDE Rated. $8,000 based on 70 paid entries. $3000-2000-1000, U1900: $1000-500, U1600: $500. EF: $200 if received by May 31st; $250 in June. ; Non-MCC Mbr: Additional $25 Mbr fee. ($5 late fee: in-person reg hour before Rd 1.) Rds: 4-day: Thurs. 7pm, Fri. – Sun. 12:30pm & 6pm. Two byes available, must commit before round 3. Limited to 70 players! Register early!